Thorne Community Wood is situated in Thorne, South Yorkshire. 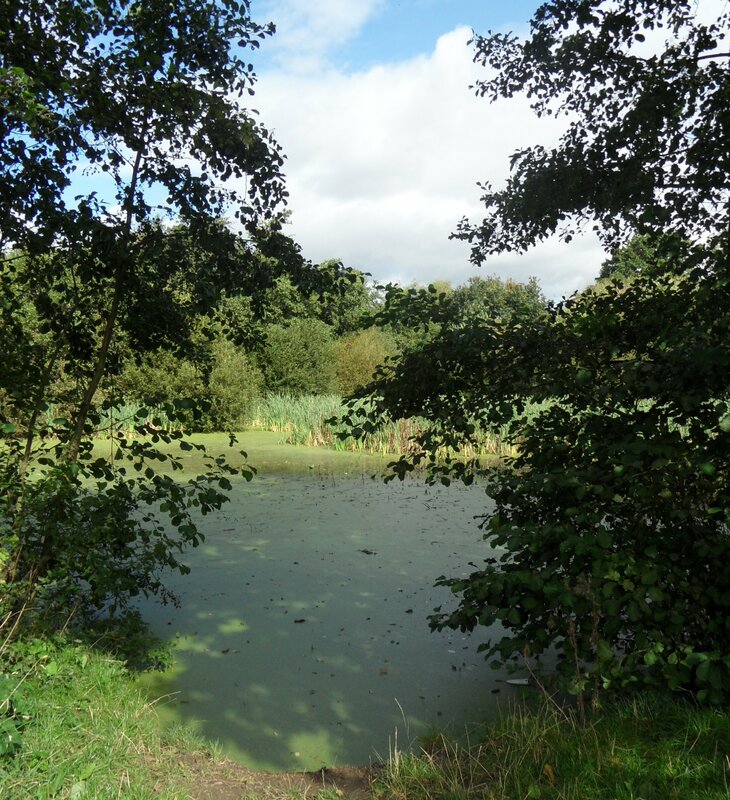 Spanning over 25 hectares, the wood is home to a variety of wildlife including roe deer and great crested newts. 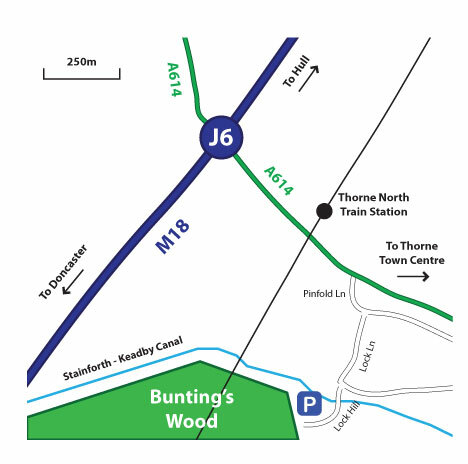 The wood is less than one mile from Junction 6 of the M18, and has a free car park. The wood is a short walk from the centre of Thorne, Thorne North train station, and several bus stops.